Amazing Animals Shortlisted for the 2017 Environment Award! Gina is excited to announce that Amazing Animals of Australia’s National Parks has been shortlisted for the 2017 Environment Award for Children’s Literature by the Wilderness Society, in the non-fiction category. 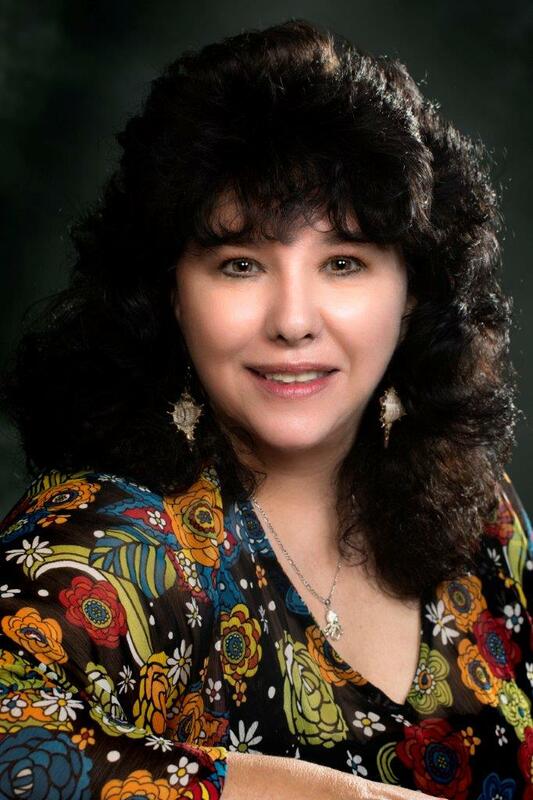 Gina is over the moon that her book has received such a wonderful commendation. YAY! The winner will be announced on 12 August at an event at The Little Bookroom in Melbourne. 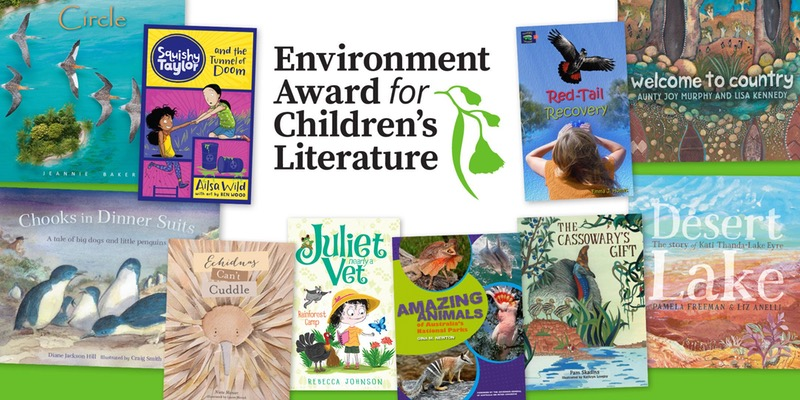 Read more about the shortlist and the Environment Award for Children’s Literature here. Amazing Animals has been shortlisted again!